At Dr. William Rodriguez & Associates, we dedicate ourselves to being a comfortable and efficient Mississauga dental clinic. With a friendly professional team and a welcoming atmosphere, we make it our mission to provide outstanding dental services. Since 1996, we have served the needs of patients throughout Mississauga, Ontario, and surrounding areas. When you need a dentist, Dr. William Rodriguez and Associates is here to serve you. A visit to the dentist can go a long way, but proper knowledge is key to ensuring long time oral health and quality of life. At Dr. William Rodriguez & Associates, we are committed to giving you the knowledge that will allow you to properly care for your teeth. We use lasers whenever possible for your comfort and safety. Dr. William Rodriguez is the first dentist in the area to offer WaterLase™ Laser Dentistry. 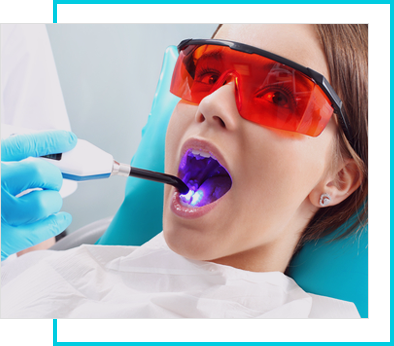 This laser uses a unique combination of laser and water-air spray to perform dental procedures without heat and vibration, thus eliminating the use of needles in most cases. You no longer have to worry about numbness that is associated with dental procedures, and even better, the healing time is much faster. 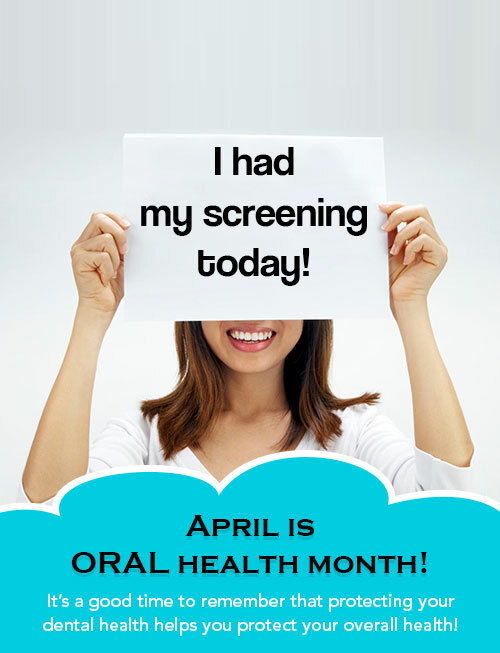 Show the world a bright and healthy smile when you schedule your appointment with us. Dr. William Rodriguez and Associates proudly offers Invisalign services for patients of all ages. 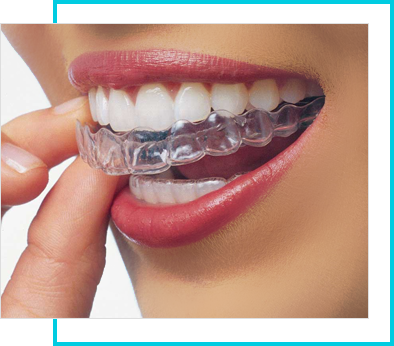 In addition to our Invisalign services, we are also experienced with dental bridges and teeth whitening. We offer personalized, gentle care because we know that each patient has varying needs. As part of our commitment to excellent patient service, we make our office a comfortable and relaxing environment. 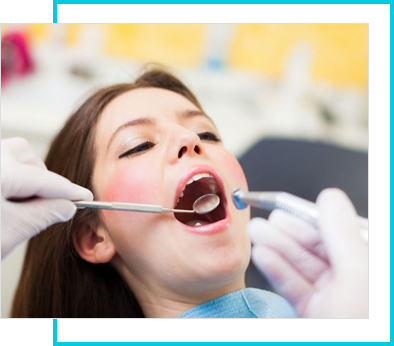 Contact our Mississauga dental clinic to request an appointment for your next checkup. 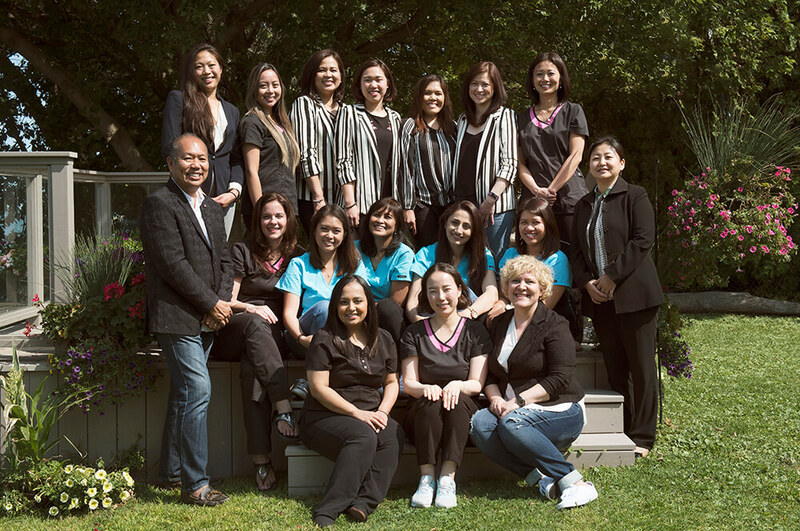 Our dentists are happy to work with patients throughout Brampton, Milton, Etobicoke, and Mississauga, Ontario. Using VELscope, a wide variety of oral abnormalities can be discovered — often before they’re visible to the unassisted eye. VELscope is a non-invasive technology that helps detect oral cancer. Early detection allows for a wider range of treatment options.